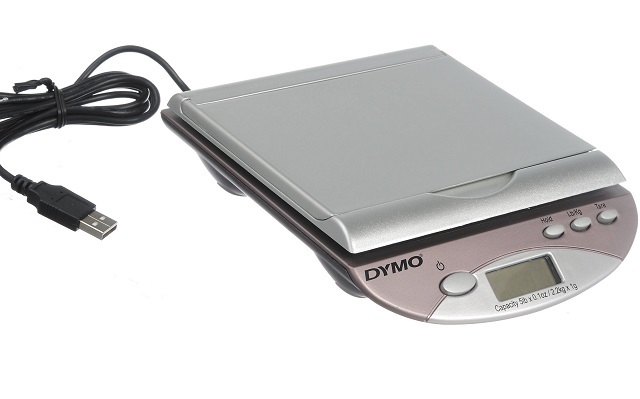 Bus 001 Device 005: ID 0922:8000 Dymo-CoStar Corp. This confirms OS know USB port. 0039 in Hex is 57 in DEC, my Iphone weight 5.7 Oz.